Phoenix Chiropractor Dr. Edward Madrid has been treating car and auto accident victims for over 32 years. He has successfully taken care of 1,000's of automobile accident and car accident cases. Dr. Madrid received training as a Chiropractic Sports Physician and provides treatment for professional athletes as well as weekend warriors with shoulder, elbow, knee and hip injuries. Deer Valley Chiropractic provides specific chiropractic protocols as well as massage therapy for patients young and old. 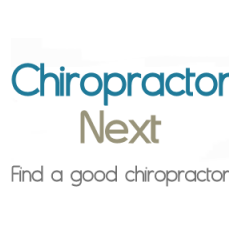 He provides chiropractic care for patients in need of pain relief in Deer Valley, Phoenix, Scottsdale, Glendale and the Metro Phoenix area.